Hey everyone! 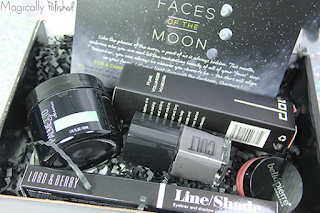 Today on the blog, I have a fun and interesting subscription box, for review. Now I am one who will not purchase/or get into subscription boxes. 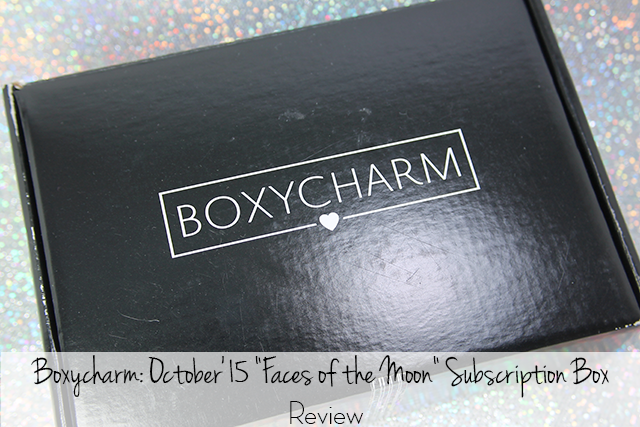 But I couldn't miss the opportunity to at least try this amazing and (non-sample) monthly subscription box from BOXYCHARM. 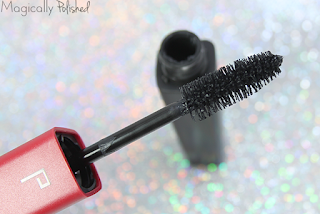 Doucce Punk Volumizer Mascara ($24)- is a volumizier mascara with XXL brush that features both long and short bristles, that works to separate ans lengthen to your lashes. 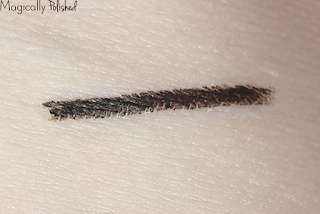 With so many mascaras out there, I really liked this one. 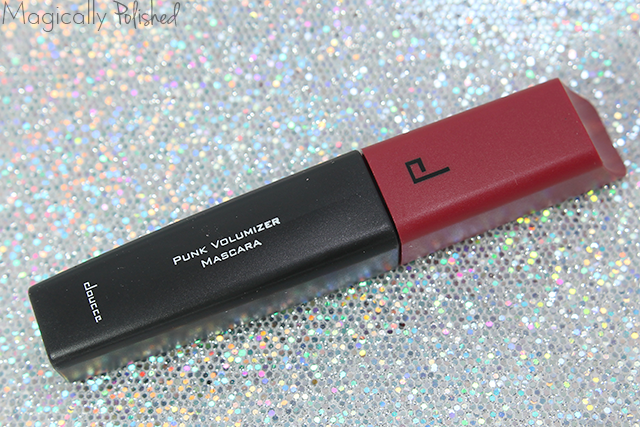 It definitely does what is said, and keeps my lashes perfectly volumized. Cult Cosmetics Nail Polish ($12)- is definitely a nail polish company I know! 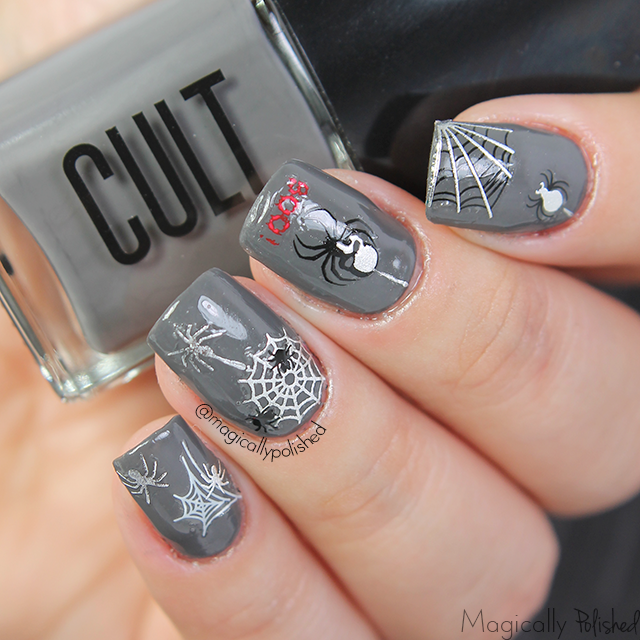 CULT Polishes bring you the latest an trendy nail colors out there. 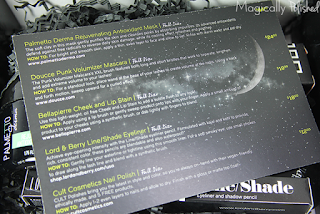 They are vegan-friendly and 5-free products. The formula and application was pretty good, a little to thin for me. 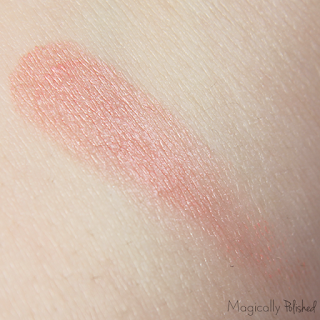 For the swatch I applied three thin coats for full coverage. 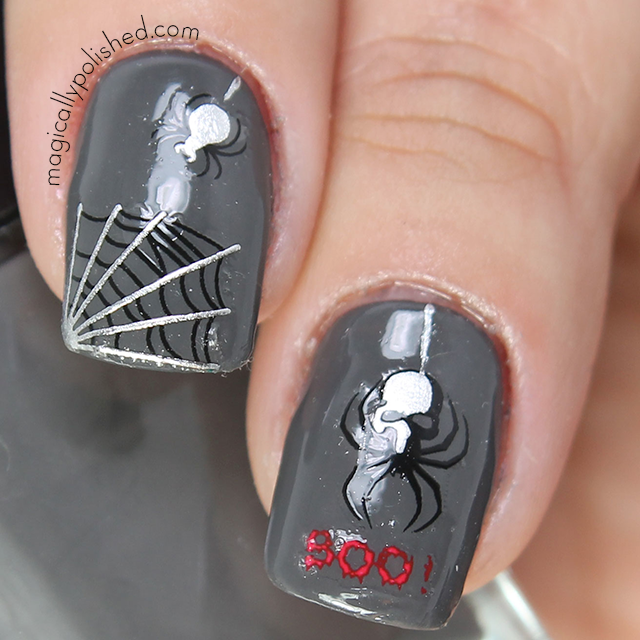 For this look, I wanted to keep the October theme of "Halloween" and used some really cool spider nail stickers from Born Pretty Store (review here). 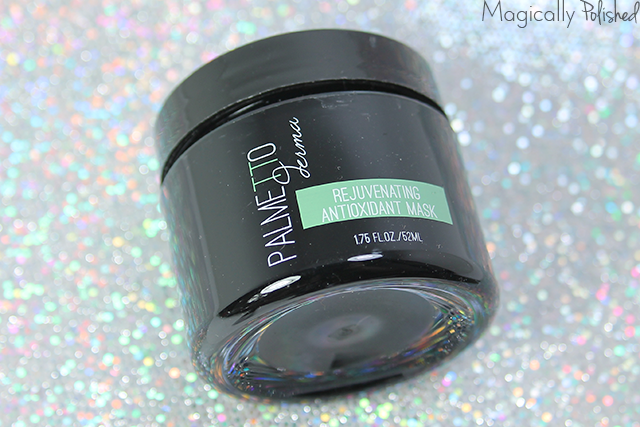 Palmetto Derma Rejuvenating Antioxidant Mask ($64)- I was really excited about this product since I was looking for a mask out there. I never heard of this brand, but it must be worth it since it coat so much. 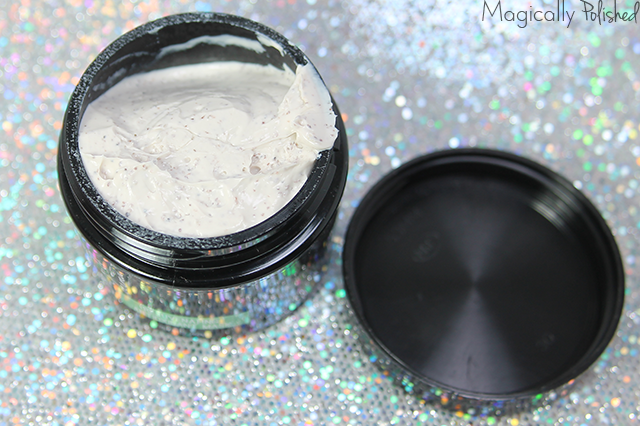 As described "the soft clay in the mask gently purifies the skin and cleanses by absorbing impurities". Its cruelty-free and vegan. 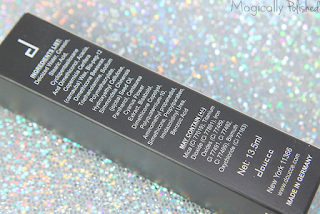 You uses this product once a week for 15-30 mins and leaves your skin bright and smooth. 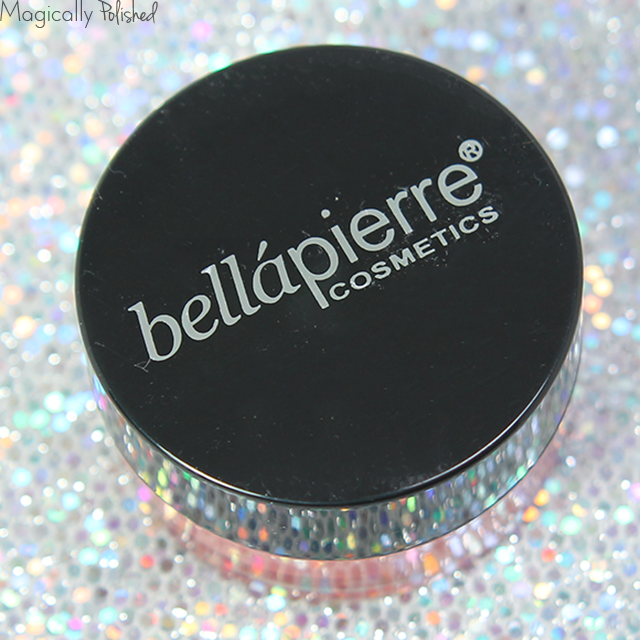 Bellapierre Cheek and Lip Stain ($19.99)- is creative light-weight, oil free cheek and lip stain to add a subtle flush to your look. The color is wonderful, I really think it will suit just about any skin tone. 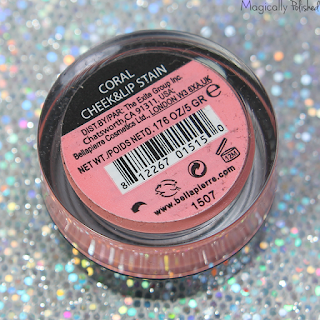 It's really sheer, so it looks great with daytime makeup, yet if you wanted to use it with a more intense makeup look, you can easily build on the color! 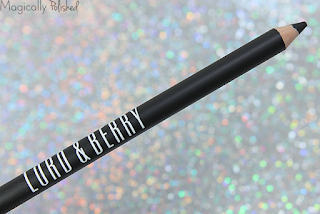 Lord & Berry Line/Shade Eyeliner ($18)- is a line/shade eyeliner pencil that achieves a slight intensity. 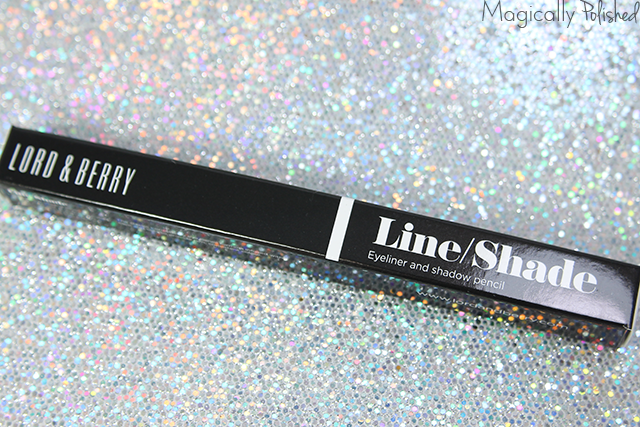 This eyeliner is formulated with kajal and khol to provide rich consistent color and waterproof. They are comfortable to apply and sharpen to a fine point to allow for a precise application.